With the landscape of social media changing rapidly, image-based platforms like Snapchat and Instagram are growing more popular as access to high-quality cameras become a part of daily life. To prepare students for success in writing, creating content, and marketing, this guide walks the reader through both of these exciting platforms, comparing their advantages and drawbacks. 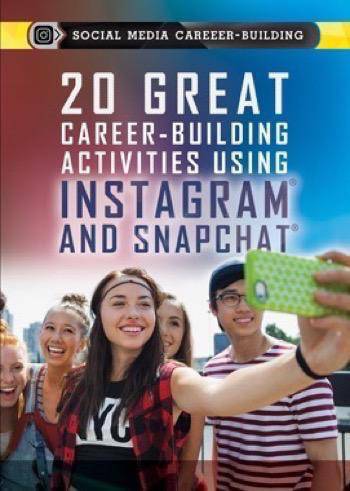 The twenty activities included give students concrete skills to develop as they consider their audience, map out plans for the content they plan to post, and learn how to use social media to attract the notice of colleges and employers.